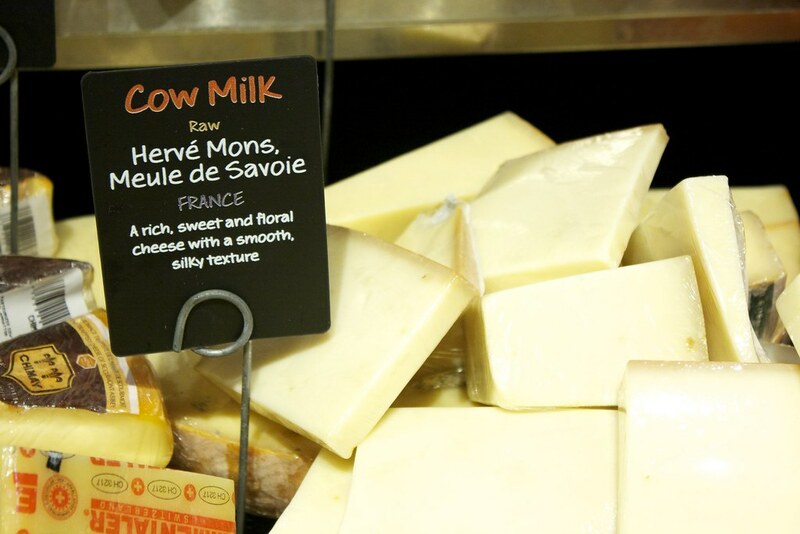 Take your love of cheese to the next leve. The majority of cheeses are produced from cow’s milk, which makes them generally less pricey than other cheeses.Their creamy flavor sets them apart from sheep and goat cheeses, while the presence of carotene in cow’s milk gives these cheeses a more yellowish color. 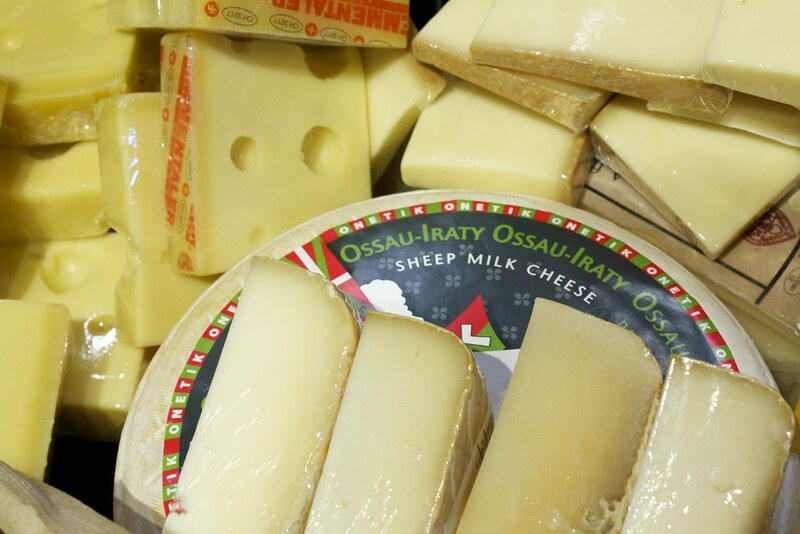 Most well-known varieties fall into this category, including brie, mozzarella, Parmesan and Swiss. Notable for their smooth and slightly oily texture, these semi-soft cheeses tend to be the mildest in flavor, but with a slight saltiness. They’re also highly nutritious — containing more vitamins B and E and calcium than other cheeses — but have the highest fat content. 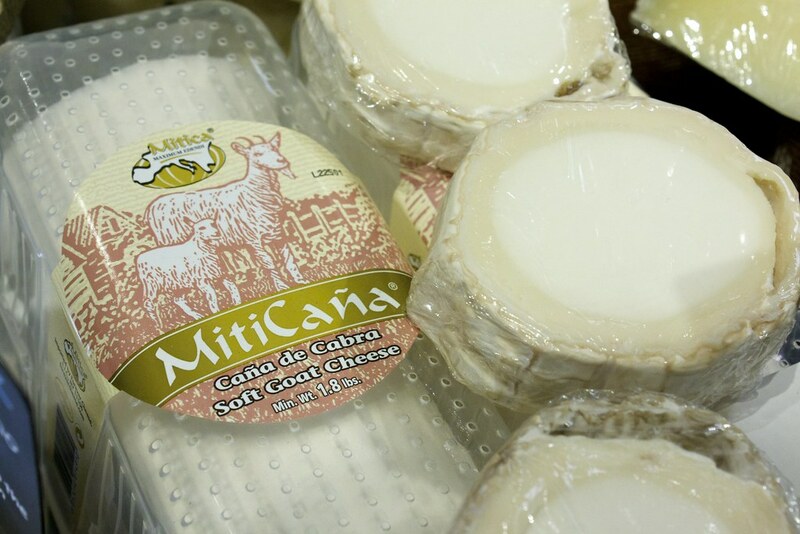 Manchego, feta and ricotta are some of the most common examples of sheep’s milk cheese. Also known as chèvre (the French word for goat), goat cheese is unique for both its tangy flavor and strong aroma. It’s usually bright white in color and can range from soft to hard in texture. Since goats eat different grasses and leaves than other animals, goat cheese tends to have a stronger acidic flavor than other cheeses. These cheeses are lowest in fat, and most of them are produced in France. So whether you find yourself at a swanky soirée, or just in Whole Foods with a little extra cash on your hands, use these basics to help you make the savviest cheese choice (hint: it’s not Kraft Singles).